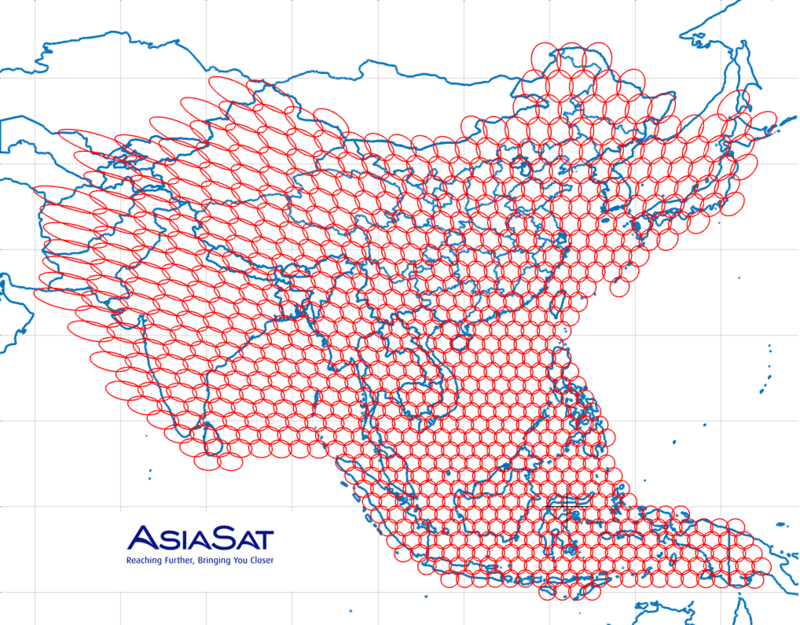 The recently launched multi-spot beam high throughput satellite (HTS) systems are capable of delivering several tens to more than 100 Gbps throughput, giving users and satellite operators an opportunity to significantly lower the cost of the satellite data service, which was dominated by wide beam FSS satellites. In the roadmap to the future HTS, one of the most critical part lies in the output section design. Since it handles the high power microwave signals, the output performance is directly related to the spacecraft sizing, spectrum efficiency and hence the total throughput that can be harvested.